How many times did you ask yourself that you need to work out? But can not even find a time to exercise at least 5 minuYou are not alone, we have all been there. It is really hard to work out especially you have so much work and you are so busy. But it does not mean that you have to give up your smart goal for fitness. There’s a solution for that. 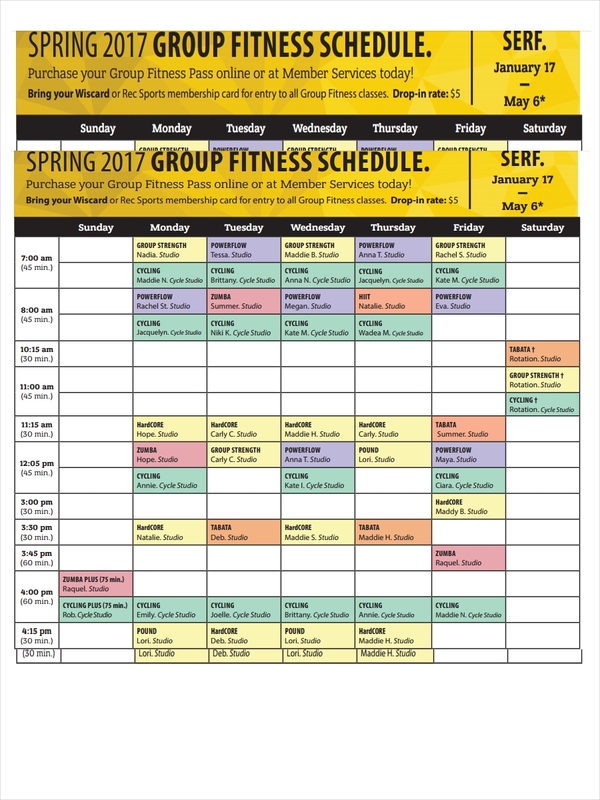 Why not create a fitness schedule? 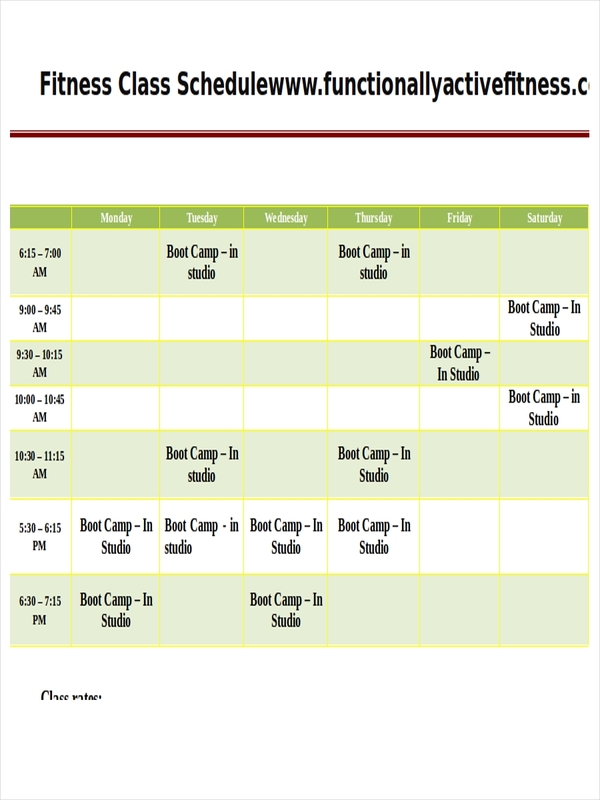 Since we rely on our daily life to a sample schedule, how about creating a schedule for your daily plan for fitness? It is very easy to do. You can everything you need in this article from tips to fitness schedule template. 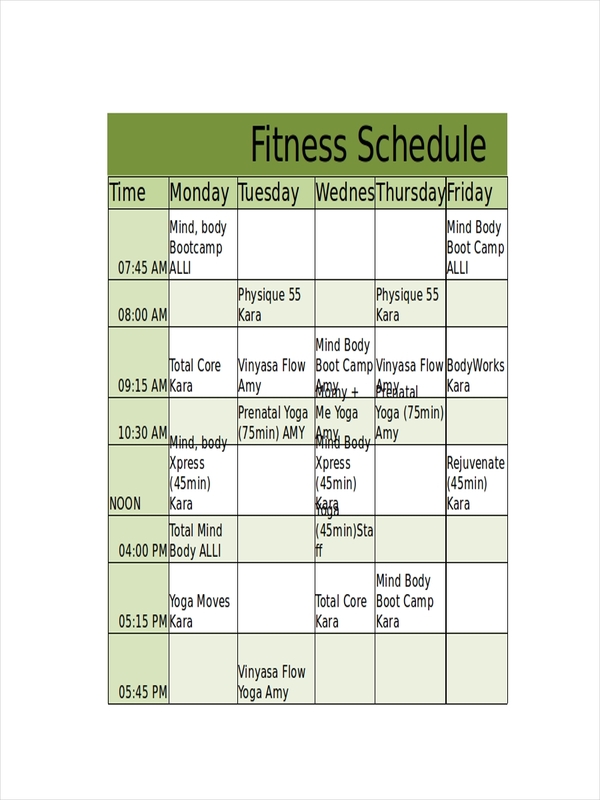 A fitness schedule is your guide to being physically fit. 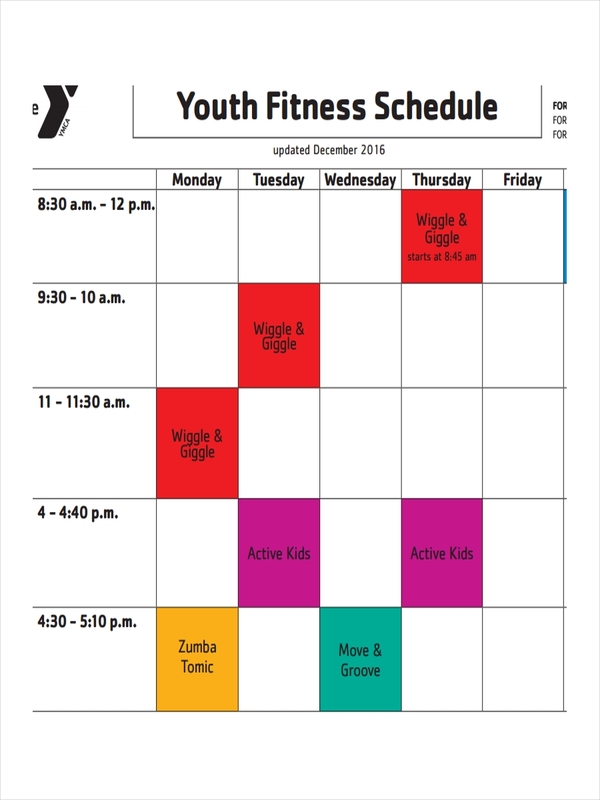 It is a schedule in pdf of time and day at which activities related to achieving physical fitness is intended to be performed. 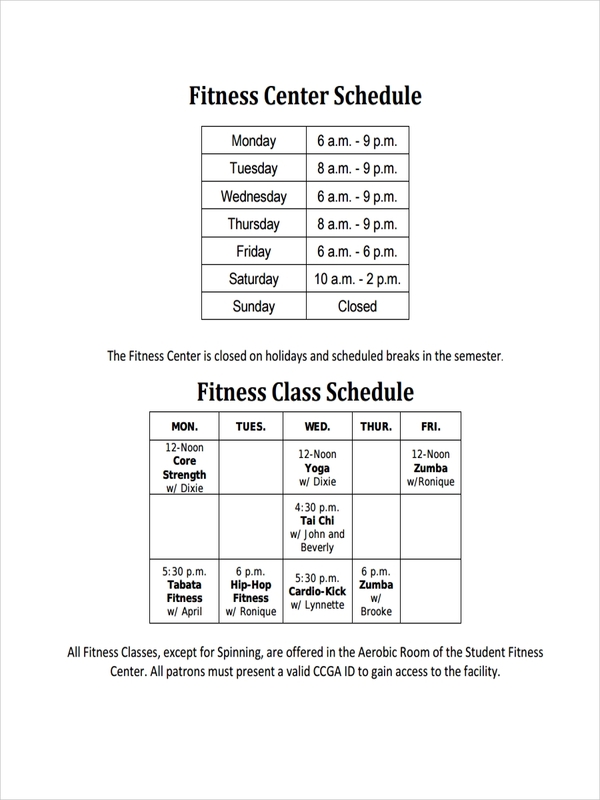 Creating a schedule for fitness may be one of the best things you can do to improve your lifestyle and health. 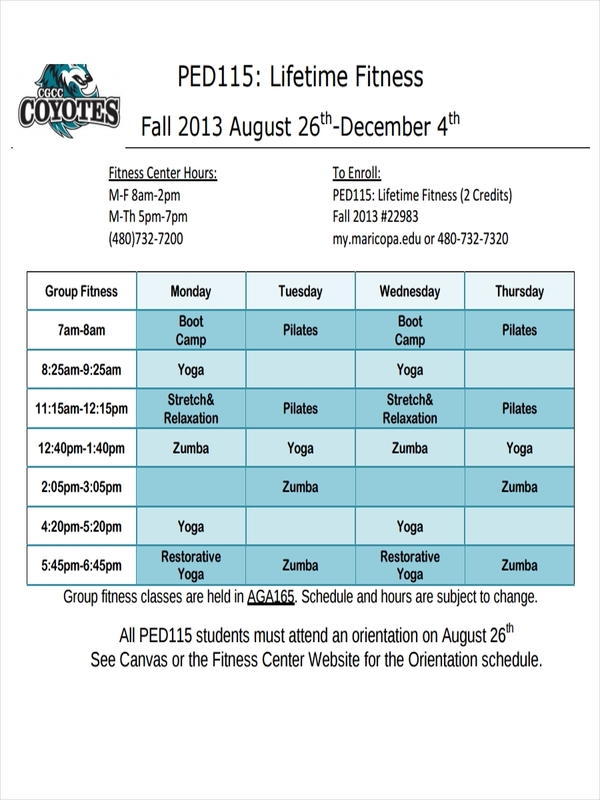 As we already know, there are many advantages of doing physical fitness activities and exercises. One of which is it can help you lose weight that can help you avoid heart-related diseases. 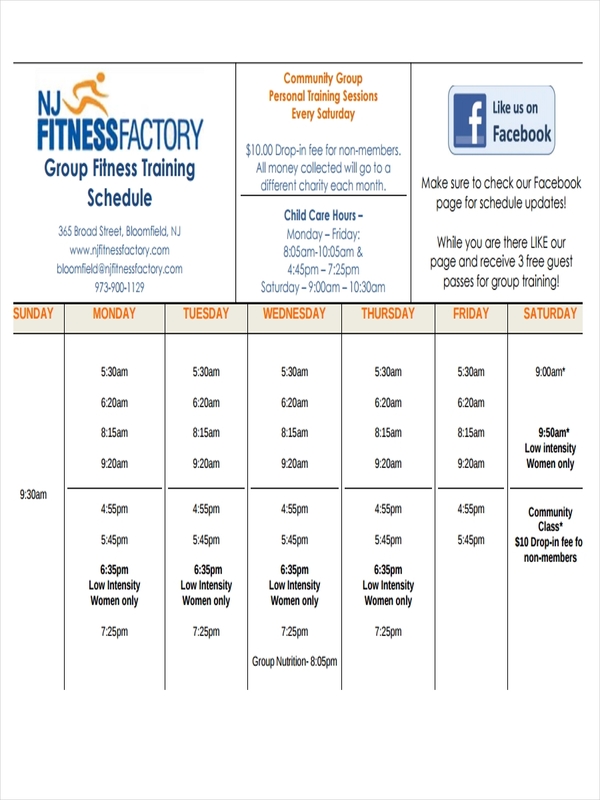 So, let’s get started in creating an activity schedule for fitness. First of all, find a time and day at which you are not busy and you have at least extra 30 minutes of time to exercise. 30 minutes is all you need. After you find that 30 minutes, stick with it. Determine how many days can you actually manage to work out per week. 3–4 times per week is good enough. 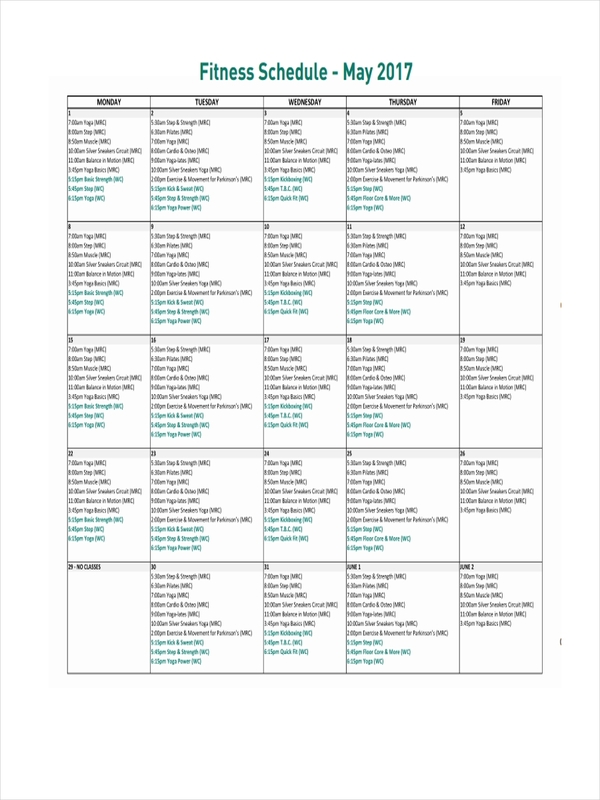 Plan your fitness schedule in a week. Here is an example. That’s it. However, since you are starting you can take it slow. If you can do it better and longer, you can change it up according to your training schedule and needs of training plan. It may be easy to create a assignment schedule for fitness, but the hardest part of all of it is to actually follow your work schedule and being disciplined in achieving your fitness goals. Following a set of guidelines and tips will make everything at least a little bit easy for you. Evaluate your fitness level. This is the first thing you should do. You have to determine how fit you currently are. Start with identifying your BMI or Body Mass Index. By there you will know how much weight you need to lose and what type of training and workouts are ideal for you. 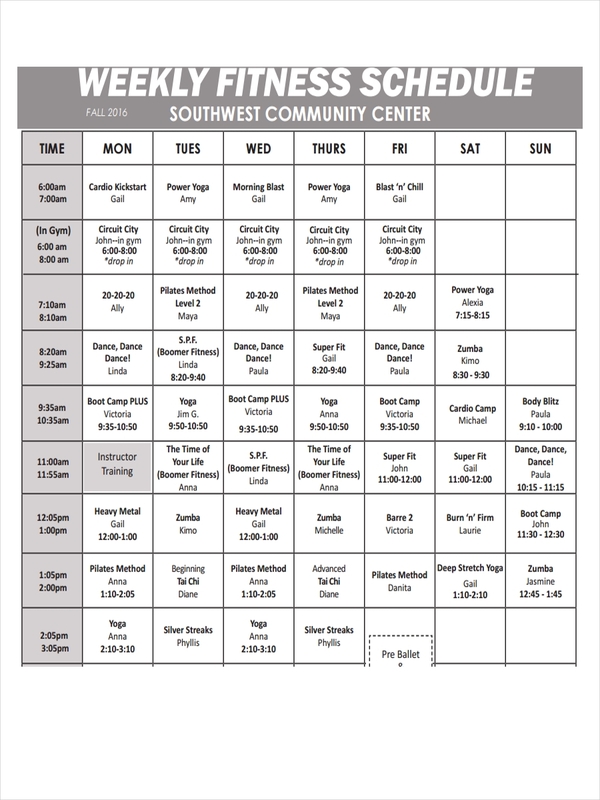 Design your fitness schedule. After you have evaluated your fitness level, the next thing to do is to plan your fitness schedule. The steps are mentioned above. Get started. Do not wait for another Monday, start as soon as possible. And keep these things in mind. Listen to your body. If you feel the need to rest, please rest. Mix it up. Try changing your workout routine or add another exercise. Monitor your progress. So you can see that you are progressing. It doesn’t matter if you have a little progress. A small progress is still a progress.